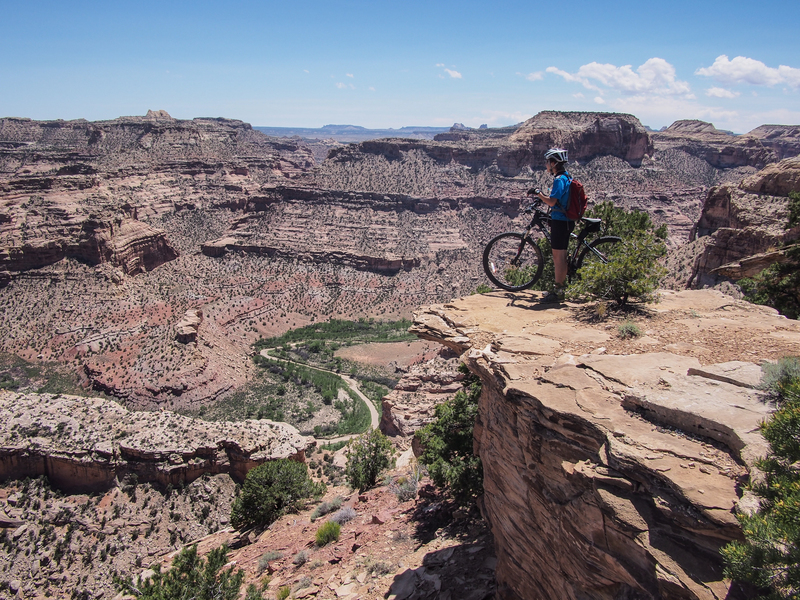 Some rides are well worth a return trip. 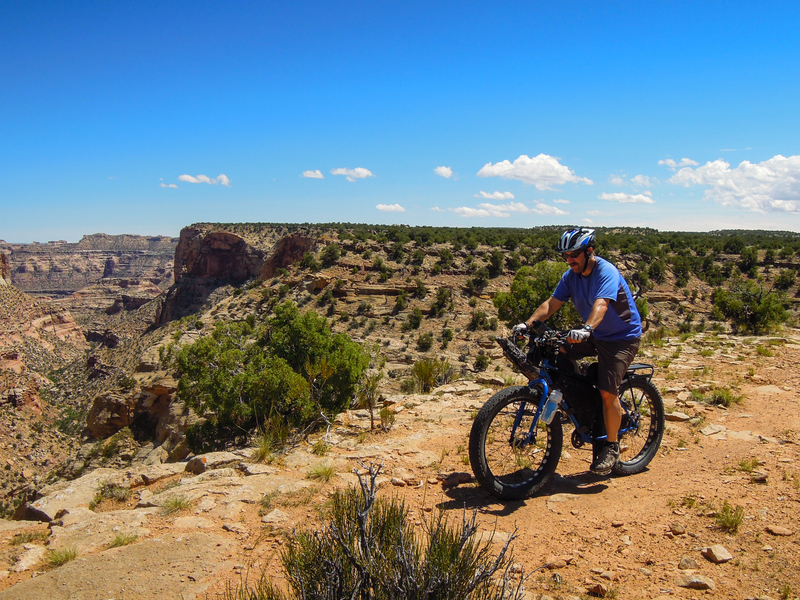 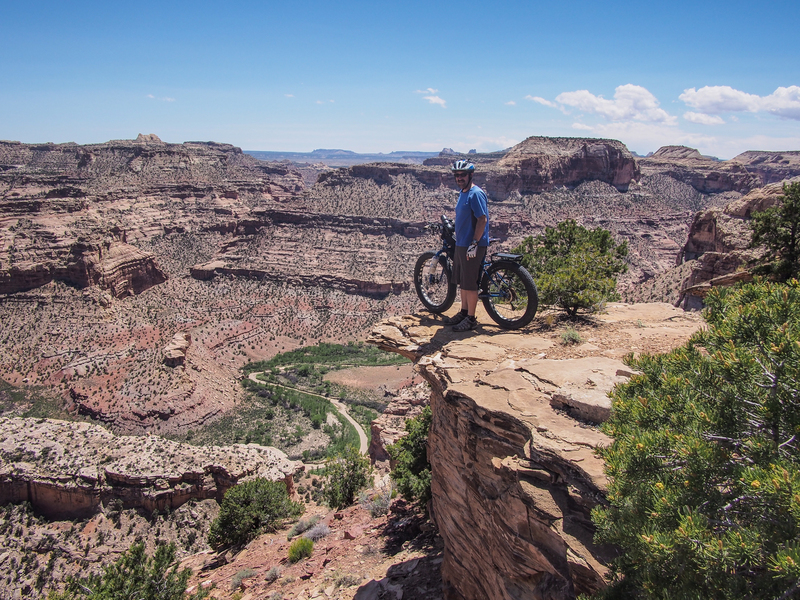 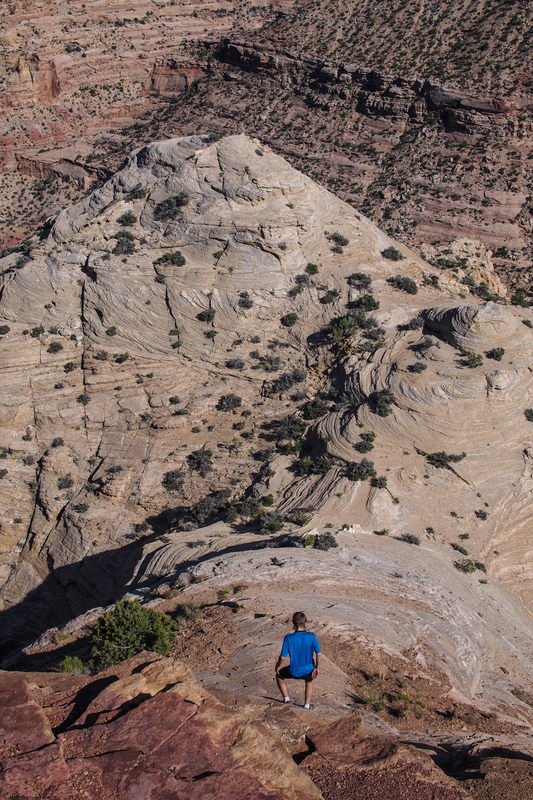 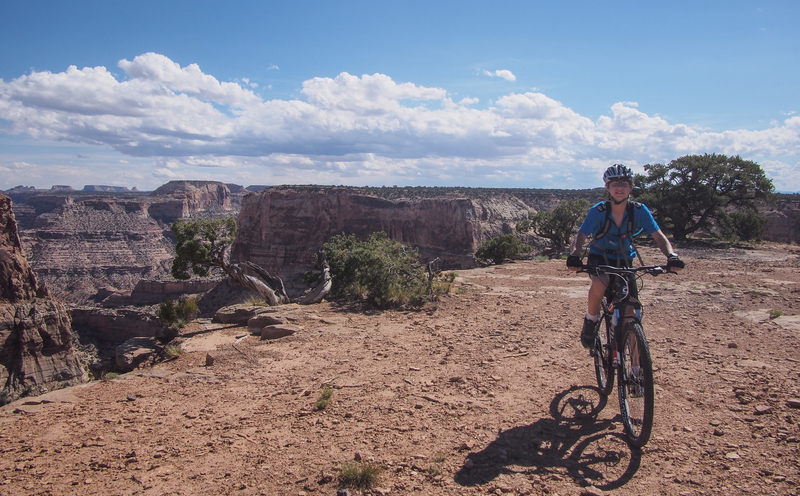 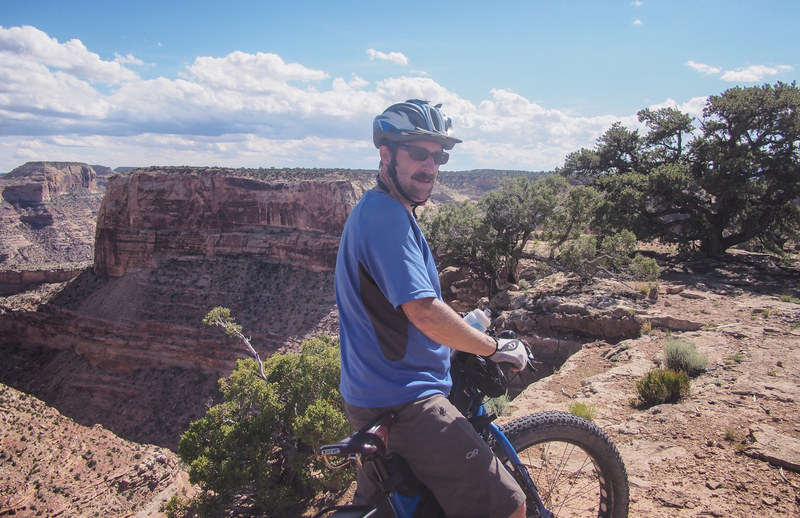 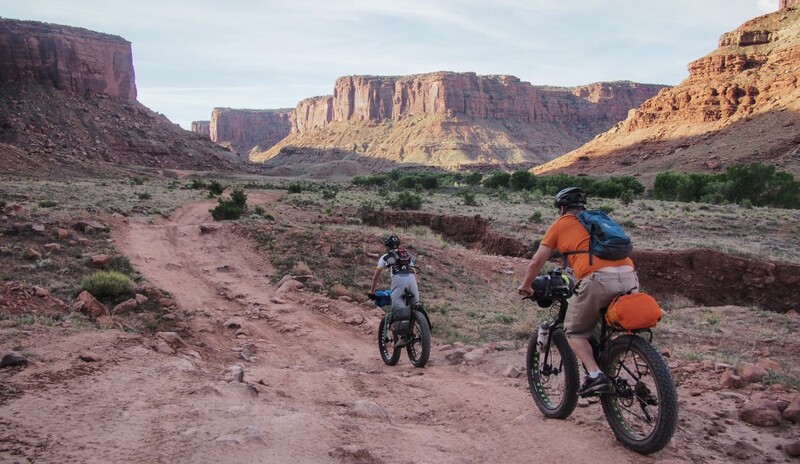 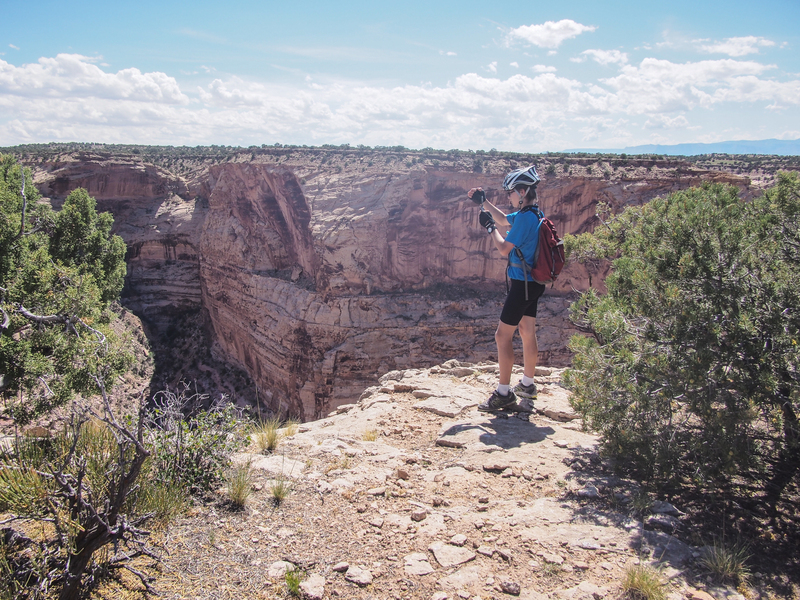 The views are spectacular, the trails excellent, and this time my 14 year old son Lars and I had a great time. 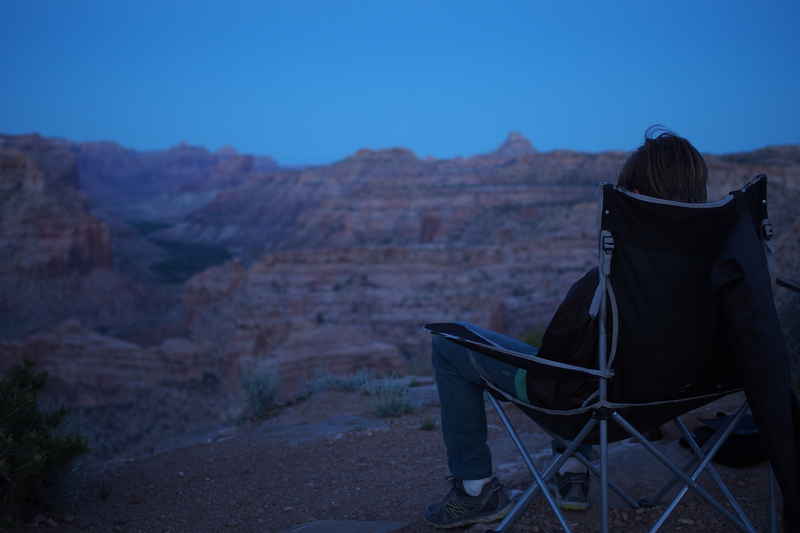 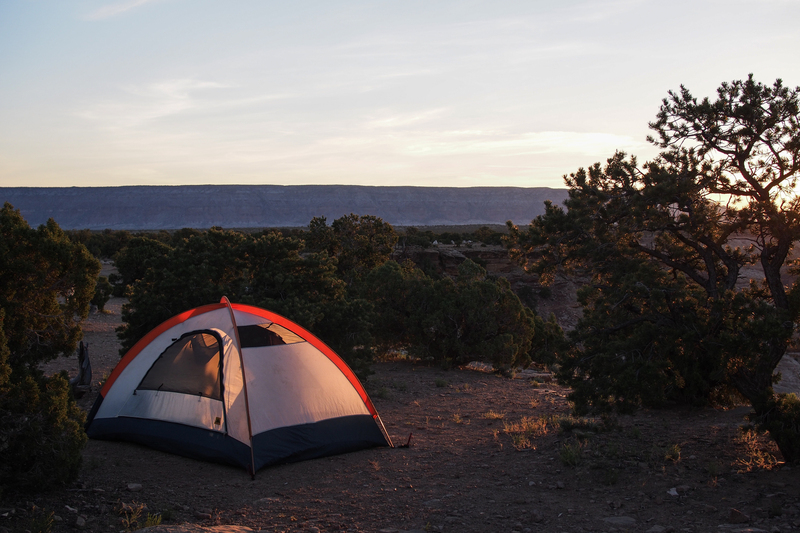 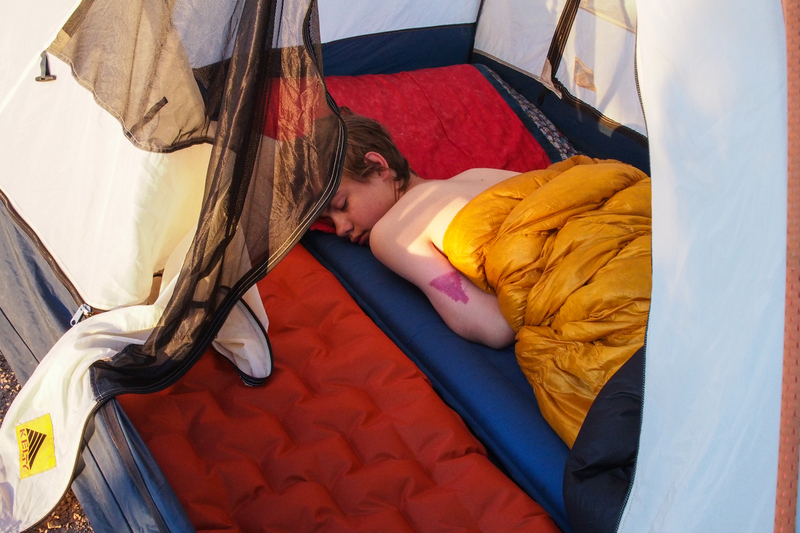 We drove the 2+ hours down to the Little Grand Canyon and camped in the very same place Finn and I did previously. 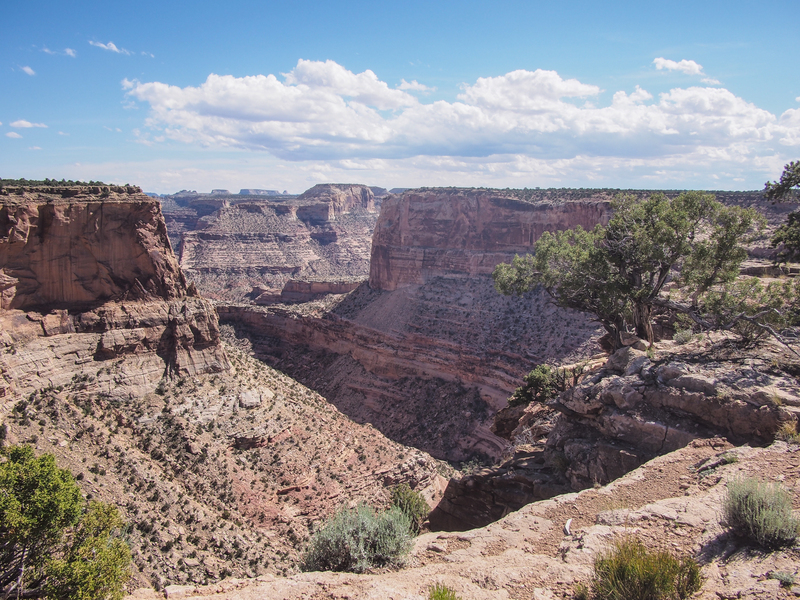 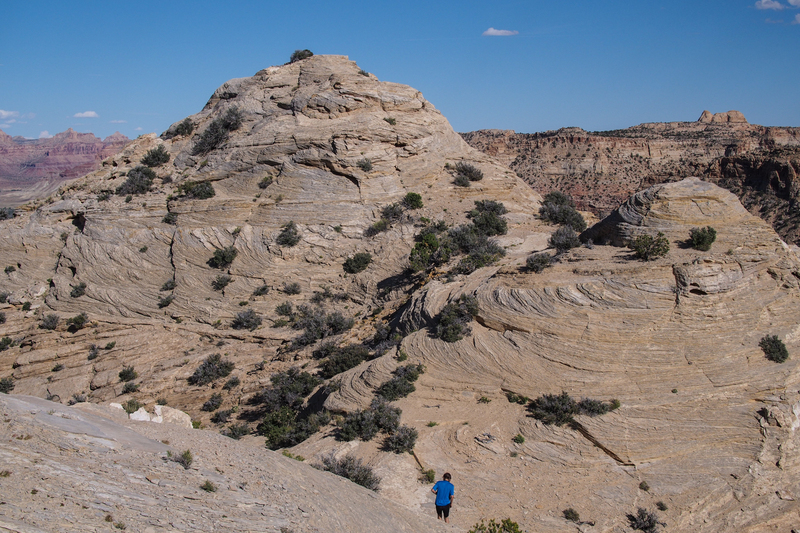 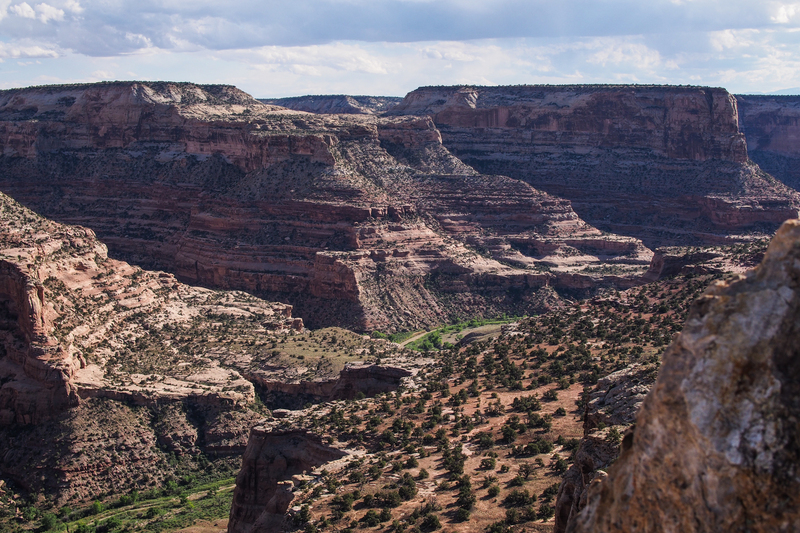 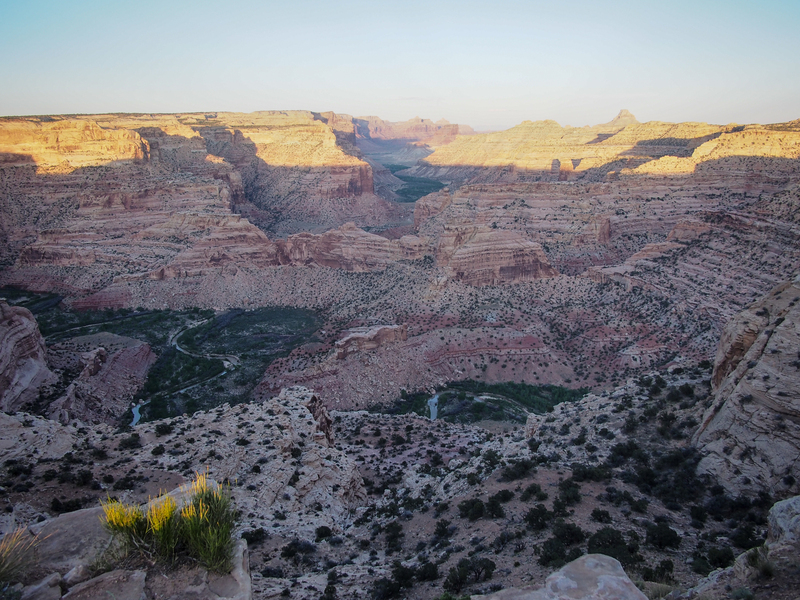 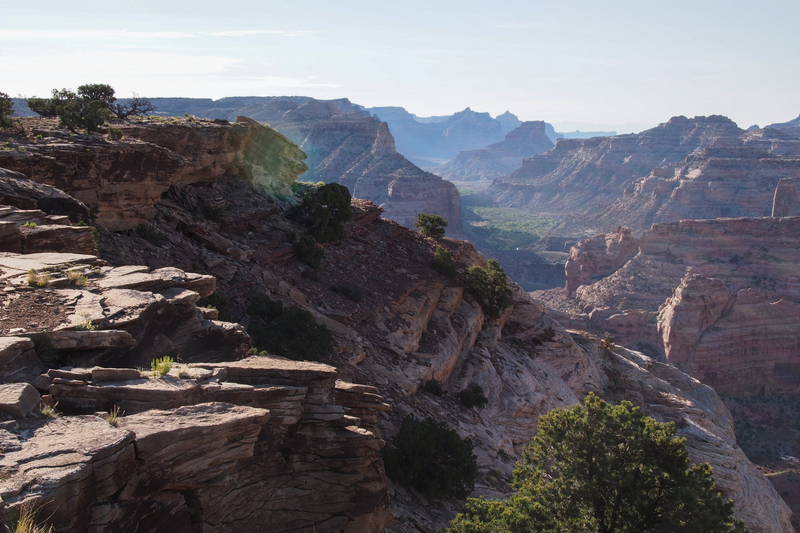 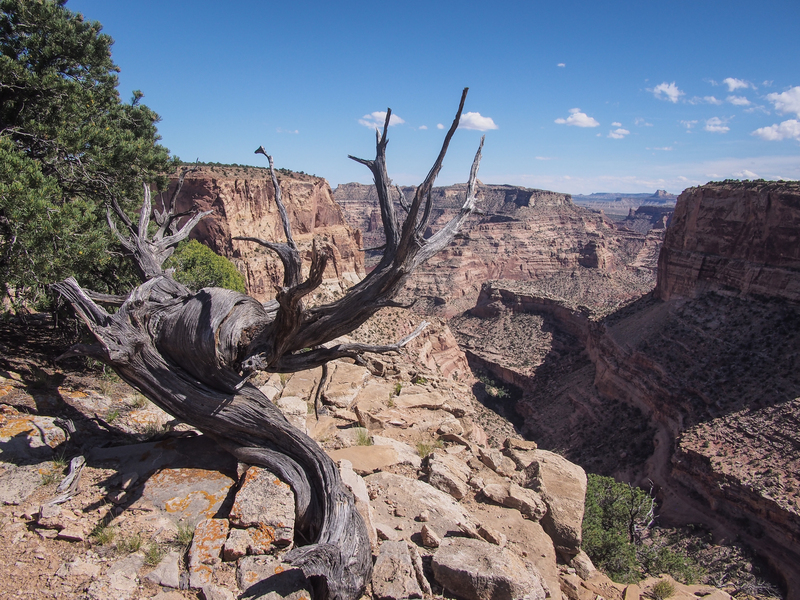 The site is spectacular with the picnic table only about 30-40′ from the rim of the canyon. 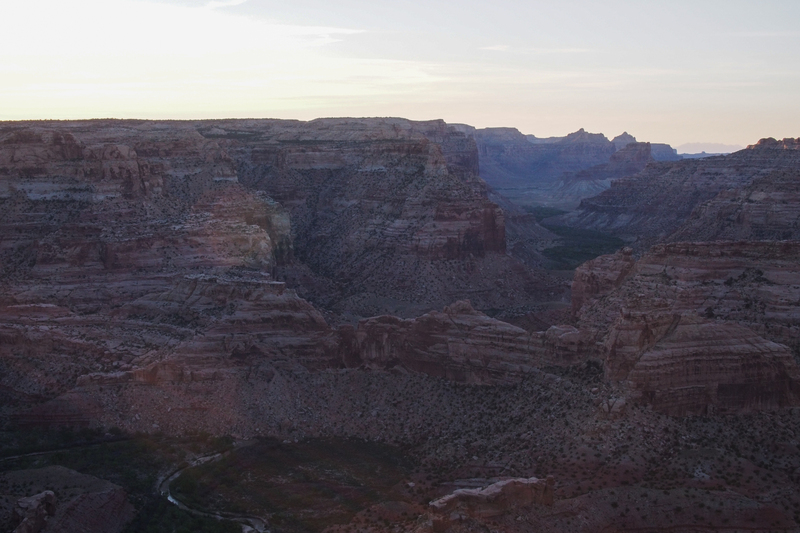 We had a nice evening hanging out and shooting BB guns, then did the Good Water Canyon trail the next morning. 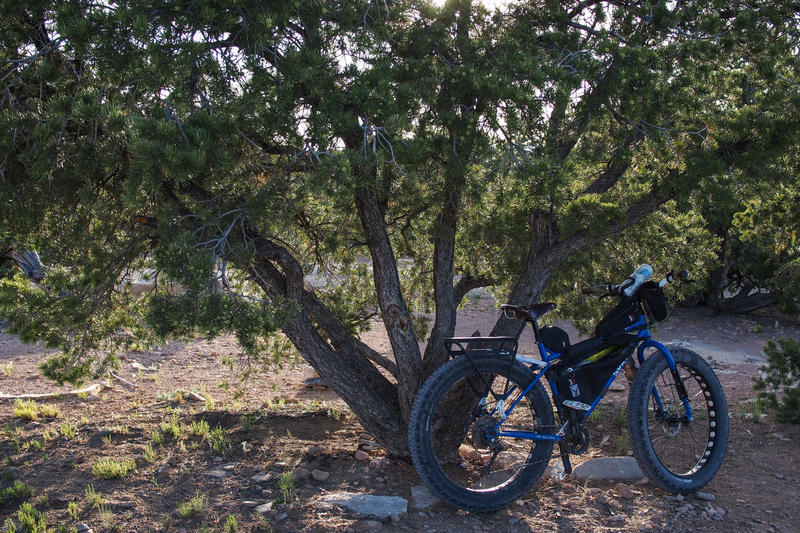 It’s 21 miles, about 15 of singletrack and the last six on dirt roads to complete the loop. 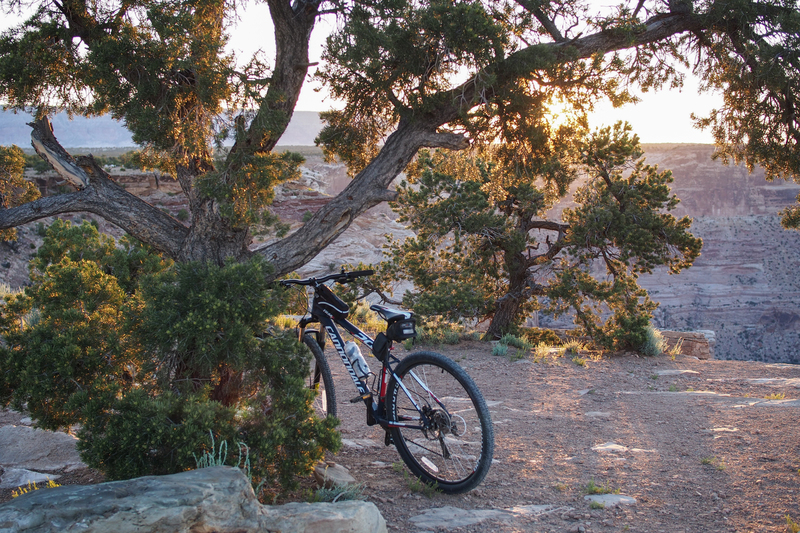 It seemed quite a bit easier this time than the first time I rode it. 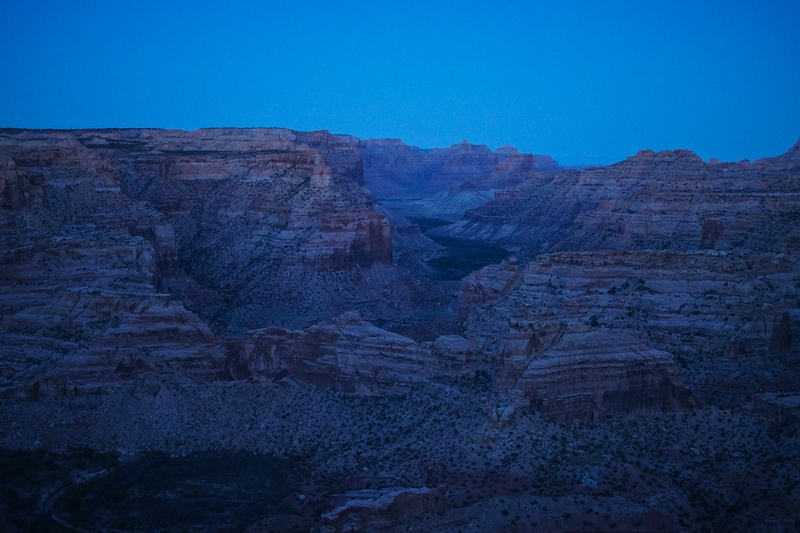 Below are a series of photos of the trip.